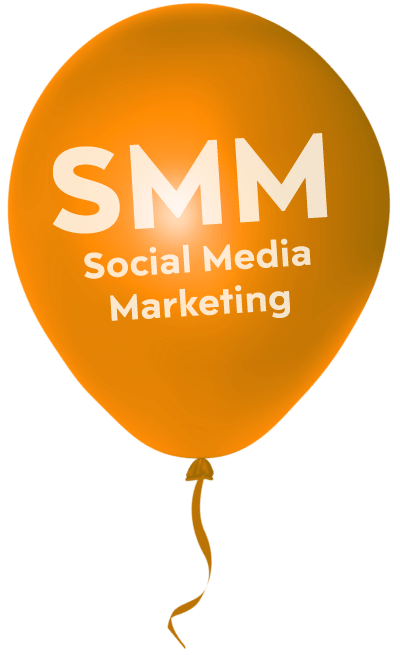 What Is SMM - Social Media Marketing? - SMM, Social Media Marketing, is the process of optimizing social media paid campaigns for both a broader reach and potential sales. Social Media Channels, specifically Facebook, are forcing Brands to buy ads. They are doing it by limiting the exposure of a Brand's content on an individual's timeline, even if that individual wishes to follow that Brand's developments. As an individual I am ok with this move. As a business I am also ok, so long as Facebook gives my business better access and deeper exposure into their swelling subscriber base. Social Media Marketing is a very powerful tool and can certainly reach your target market better than SEM. But like SEM there is so much to learn and so much to do and you could end up throwing your money away. So you may need expert help. We offer social media marketing packages designed to fit your budget, and can deliver an excellent ROI (Return On Investment). If you require additional information on our SMM services or packages please do not hesitate to contact us.